We are Debbie Kingsley and Andrew Hubbard and we live and farm at South Yeo Farm West. In 2009 we created from scratch the kind of training we wished we’d had access to twenty years previously; practical, realistic, enjoyable, and thoroughly informative. Since then nearly a thousand of you have joined us, and we’ve developed our courses to continue delivering what you want. Our courses are designed to be lively, interactive sessions, with lots of time spent outside experiencing it for real on the farm (rain or no rain), so that we combine theory with practice and send you away with a real sense of what you can do next. And because this is a working farm, there won’t be courses during much of March and April – we’re too busy lambing. We keep groups small – usually a maximum of eight people – so that you get our full attention. Sitting in the farmhouse kitchen munching our homegrown produce over lunch and tea is the ideal time for dealing with any questions that may not have been answered; recipes and preserving techniques are swapped, life’s dreams discussed, and we find that groups frequently exchange contact details to keep in touch. It’s important that you know that we run the farm ourselves, with only the occasional bit of contract help (for winter hedgelaying, bumping in lines of fence posts and shearing), so we do everything else, every day, seven days a week, 365 days a year. 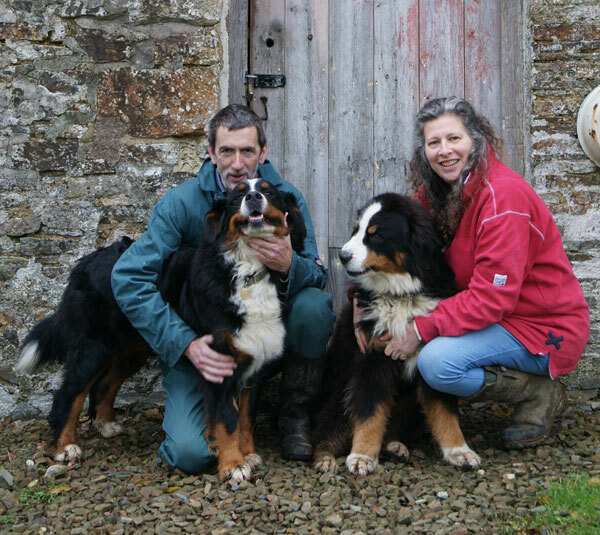 As well as running the farm and the courses with Andrew, Debbie writes regularly for a number of smallholding publications, and lectures on smallholding at Bicton College for HighGround, the charity that supports military veterans into land based careers. We take your desire for effective training very seriously, and our courses are carefully structured to make sure that you are able to absorb a great deal of information, that all your questions are answered, and that you have a completely enjoyable experience. We think of it as creating the feel of a house party where you can’t quite believe how much you learned along the way (and how well you’ve eaten). 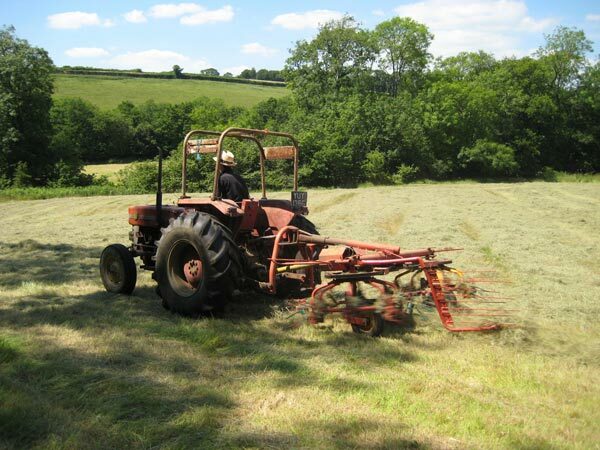 We’ve been doing this smallholding/farming-on-a-small-scale lark together for well over two decades and before that worked in our spare time on a farm for a number of years, so have gathered plenty of knowledge and experience. Our first smallholding was 3.5 acres so we know what it’s like to work on a modest veg patch, a smallholding and now a farm. We have a particular interest in native and rare breeds and run two pedigree flocks of Welsh Mountain Badger Face sheep, both the Torwen and Torddu varieties, pedigree Whiteface Dartmoors and Herdwicks. Our pigs are the Yeoman herd of pedigree Berkshires and we keep Pilgrim geese, Aylesbury ducks, Shetland ducks, a few Indian Runner ducks and Black Orpington large fowl chickens. We also have a pedigree suckler herd of Devon Ruby cattle. 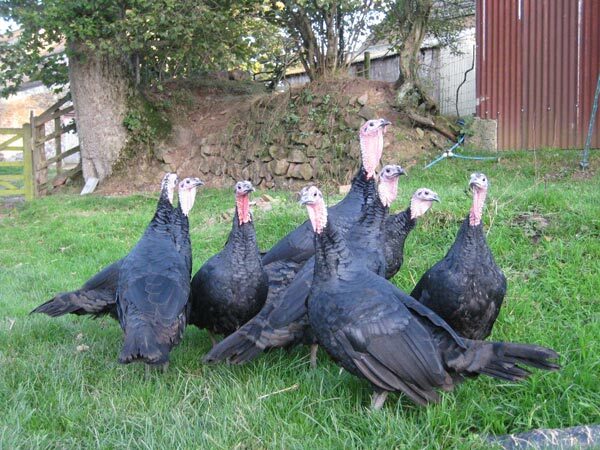 These stalwarts are supplemented, depending on the time of year and our foibles, by other livestock such as Norfolk Black turkeys and Boer goats. For more information about our livestock, have a look at our farm website. People often ask us who comes on our courses and it’s difficult to give a simple answer. People come from all over the UK, and have travelled to us specially from as far afield as France, Switzerland, Saudi Arabia, Korea and Singapore. The age range has been from teenagers to mid 70’s, from urban to rural, from those with lots of land to those with a window box. We have people who love meat in all its forms and vegetarians who want to raise livestock as pets or for fleece and eggs and for meat for the non-veggie members of their families. We have young couples wanting to start their life together on as self-sufficient a basis as possible. 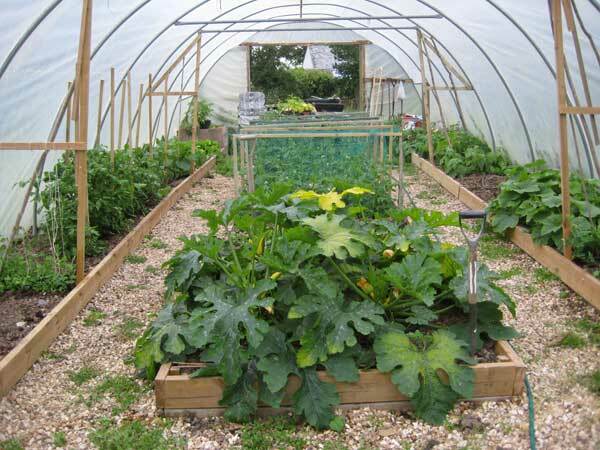 We have friends who want to share the management of a plot of land and a menagerie of livestock. We have retirees who have no intention of taking things easy now that they have time to do as they please. We have individuals testing out if smallholding can be done on their own, and we have whole family groups about to embark on a new project in a new place. We’ve had co-workers from animal shelters and city farms wanting to brush up their livestock skills and throw in some valuable team building at the same time. The variety of people we meet is endless and wonderful.